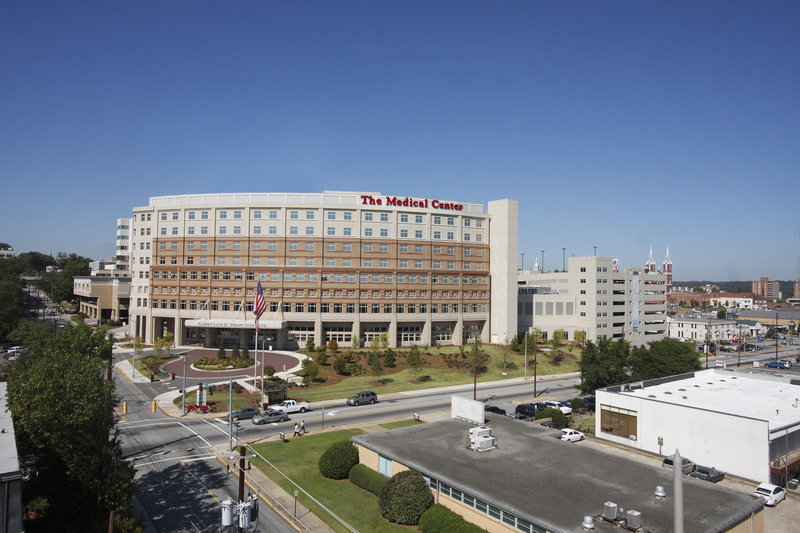 The Medical Center, Navicent Health (MCNH) is pleased to announce that it has been nationally recognized as a 2019 Top 100 Hospital for Patient Safety and number one in this market in the following six categories by CareChex® - an information service of Quantros, Inc. In addition, MCNH ranks in the top 10 percent of hospitals nationwide for Overall Medical Care and Pneumonia Care. 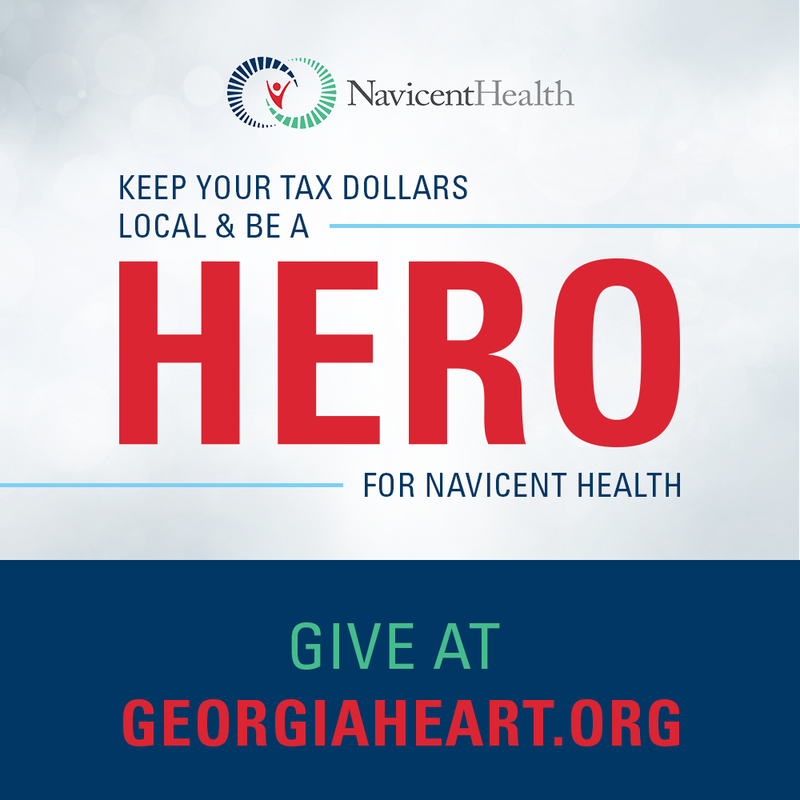 In addition, Navicent Health Baldwin has been recognized in the top 10 percent of hospitals nationwide for Heart Failure Treatment. “Navicent Health is a national healthcare leader committed to providing high-quality patient care. Our team continues to raise the bar by researching and implementing best practices, and employing a highly disciplined team committed to providing care for each individual patient in their time of need. To be recognized among CareChex’ Top 100 Hospital is indeed an honor, and a testament to the world-class care provided at Navicent Health,” said Reg Gilbreath, MD, Chief Systems of Care Integration Officer for Navicent Health.